Welcome to North Curry Church of England Primary School. 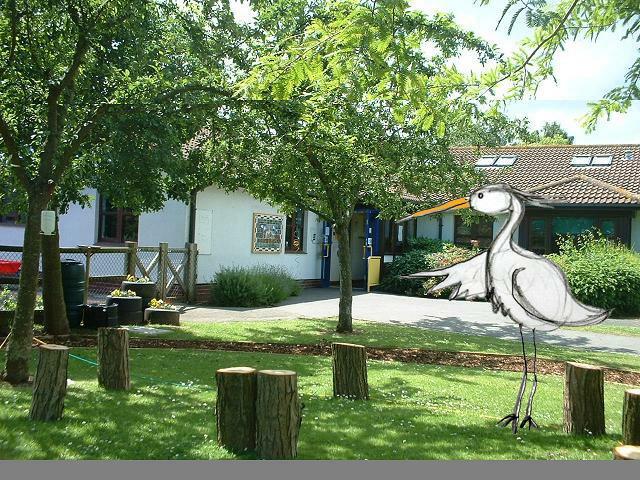 We are a small, but ambitious school located in the heart of the Somerset levels. We operate six classes catering for children between 4 and 11 years. As a Church of England primary school we have strong Christian foundations. 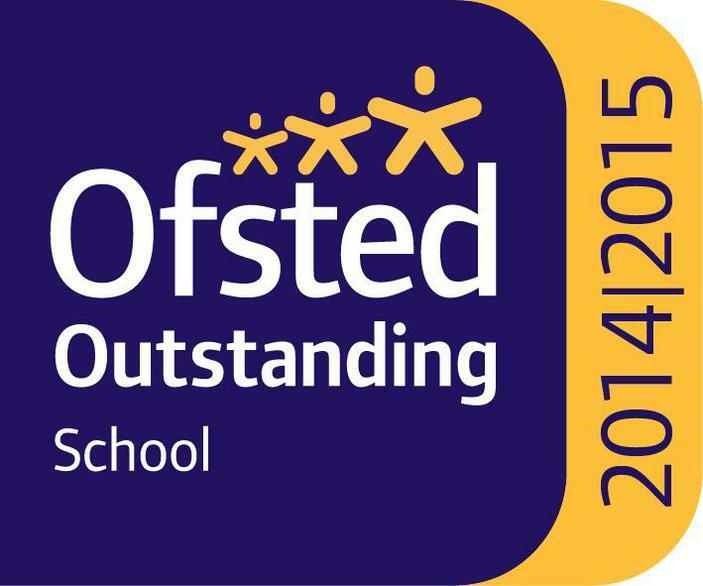 Above all, we have a hard working and dedicated team of staff who hold high shared expectations for all the children we teach. We strive to make our curriculum fun, exciting and relevant leading to high levels of motivation and a real love of learning. Please address any enquiries to Mrs Helen Morley, Headteacher.